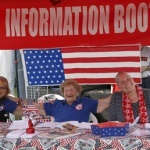 April 24, 2019 5K Walk & Run, Arts & Crafts Show, Celebrate Commemorate Articles, Celebrate Commemorate Events, Living History, Musical Entertainment, News, The American Civil War Memorial, Wheels on Main StreetFingerLakes1.com, Inc.
Patriot Pizza Eating Contest sponsored by Ciccinos Pizzeria! 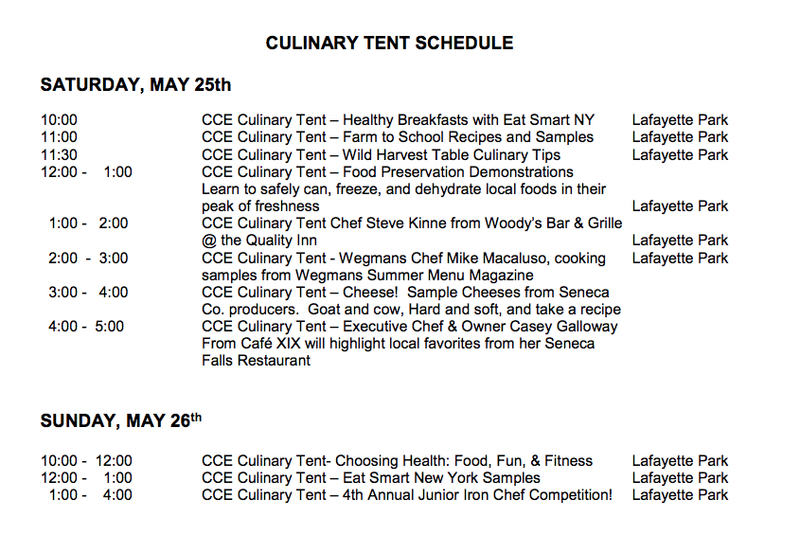 The culinary tent is being organized by the Cornell Cooperative Extension. Stop by and see what’s cooking! On Saturday morning, May 25th, a buffet breakfast will be served from 7:00 to 10:00 am at the Legion home at 1 E. Williams St. The menu includes scrambled eggs, meat, fruit cup, toast, juice, coffee and that Army staple, chipped beef on toast. 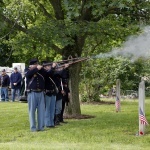 Waterloo Memorial Post 6433 VFW will serve breakfast from 8 to 11 a.m. on Sunday, May 26th, at the post home on East Elisha Street. The menu includes scrambled eggs, home fries, pancakes, sausage, bacon, fruit cup, toast, juice and coffee. What would a festival be without food? Pretty boring. What would a festival be with free food. Wow! 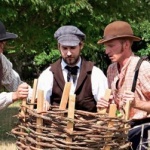 This year’s Celebrate Commemorate will have a special treat – free food! 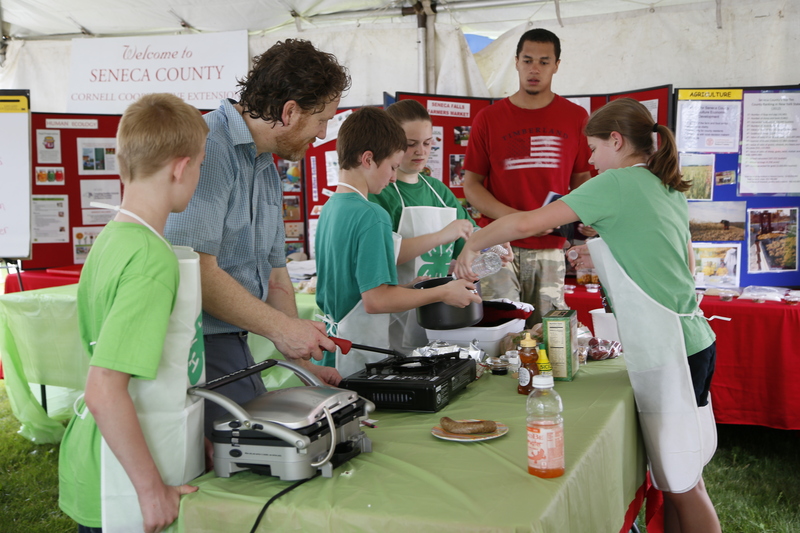 A new culinary tent will feature top chefs from 4-H, restaurants, and the community who will demonstrate their favorite recipes and offer samples to the audience. Recipes will feature products grown or produced in New York.